Extraordinary Horses: Would you believe it? Nothing is impossible - it only takes determination, care and compassion! 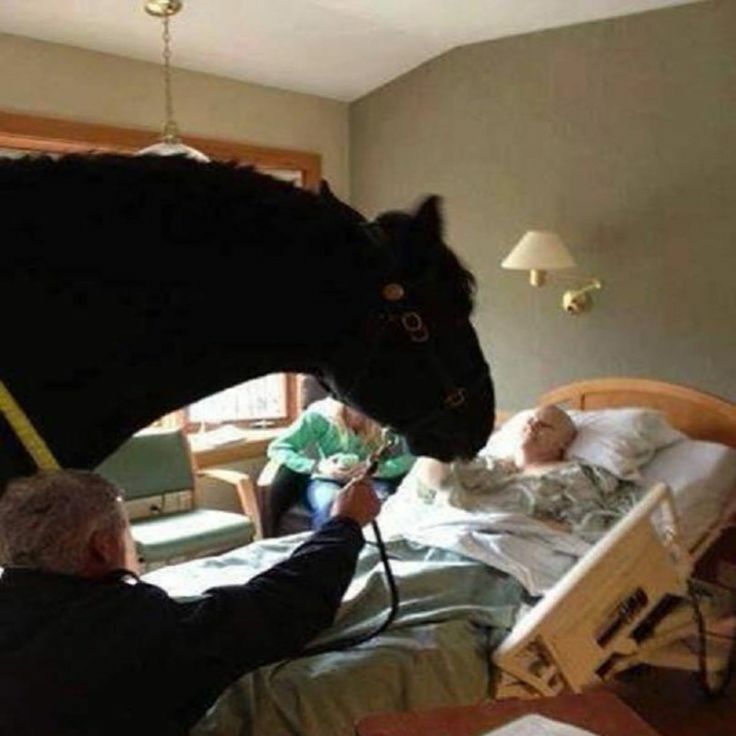 Congratulations to the Madison Mounted Police for being such caring horse lovers to enable the hospitalized policewoman organise her horse to pay her a hospital visit. The woman in the bed is retired Police Sgt. Karen Krahn, and the photo is taken at Agrace HospiceCare, Fitchburg, WI as she battles cancer.